The Supreme Court’s Rs. 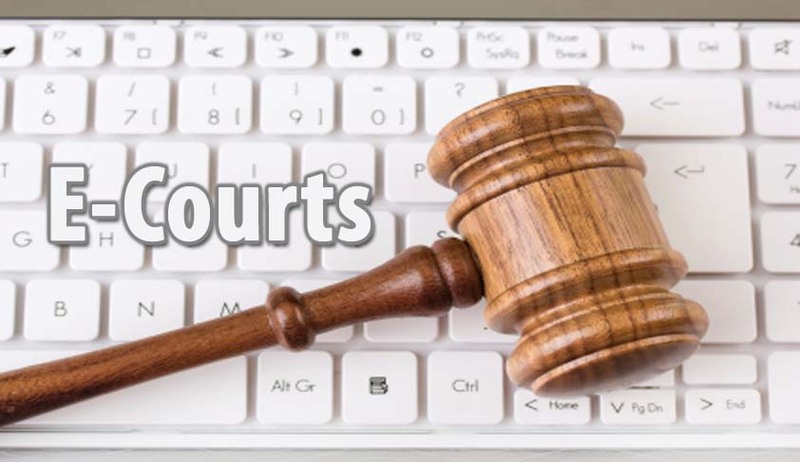 2,700 crore e-courts project has still hasn’t kick started, even after 14 months have passed after the e-committee headed by Justice Madan B. Lokur submitted a 'policy and action plan document for phase-II of e-courts' to the Chief Justice of India. The CJI had approved it in January last year and sent it to the government for approval and release of funds. The Committee’s report had stated that it was vital that "the implementation of the litigant friendly and reformative components of phase-II of the project can be taken up as early as possible, that is not later than October 1, 2014". This deadline has now been missed by 6 months, without any slightest hint of approval. The Apex Court had set up an e-committee more than a decade ago and the first phase of computerization of courts was completed two years back. Since then, the demand for such upgradation has just increased. The phase- II was put into action to meet this demand. The phase-II project involves full computerization of all 18,000-odd courts, which would include digitization of records and providing district judges with court docket management mechanism. The 14th Finance Commission had recommended sanctioning of approximately Rs. 1, 000 crore out of the estimated expenditure of Rs. 2,700 crore quoted for making the Judiciary completely IT enabled. This was accepted by the Government. However, the E-committee has viewed this as having a paralytic effect, feeling that without the entire amount promised to be given in the next five years, it was difficult to start the project. Docket Management enables equal distribution of work among the available judicial manpower with a district judge. It provides information on the Court website about which judicial officer has how much work. Accordingly, he can redistribute work to achieve faster disposal of cases rather that allow wastage of manpower.